Local Doncaster resident, Graham, was experiencing serious flooding issues with water into his ducted heating ductwork under his house. The house, which was built on a solid concrete slab, mysteriously saw water finding its way into the heating duct work whenever heavy rain occurred – a frequently occurrence as any Melbourne resident will tell you. The leaking water was highly visible in the ductwork and return air duct where the customer was quite concerned about further damage. Like anybody in Graham’s situation, he acted quickly and chose to engage an Architect and Engineer to try and diagnose and fix the problem. The outcome was a costly one, where they recommended repairs to roof flashings to be implemented as soon as possible. Graham took swift action in getting these repairs organised, however, the problem unfortunately did not go away. Needing to find a solution, Graham then engaged another Plumber who checked out the home’s drainage with a water jet drain cleaner. 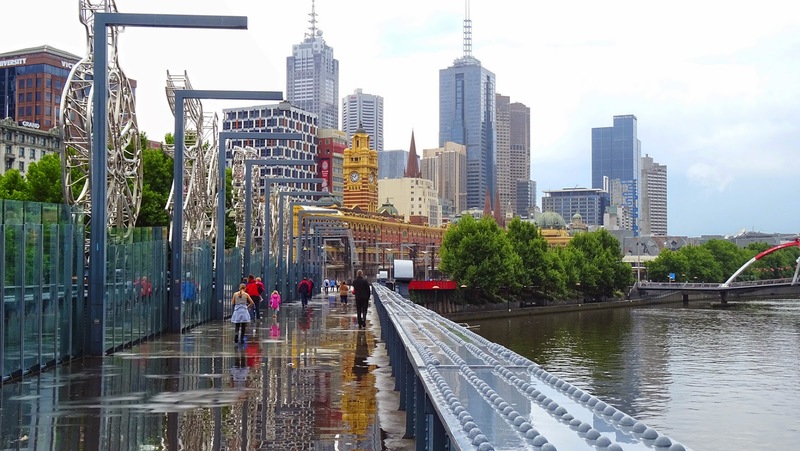 Still the problem didn’t go away with water flooding into duct work on more of Melbourne’s heavy rain events. Graham then took the time to research a quality plumber further, before engaging with a proficient plumber, conveniently located in Melbourne’s eastern suburbs – Newman Plumbing. The friendly staff at Newman Plumbing took the time to really listen to Graham and the circumstances he found himself in. From there, Newman Plumbing were able to promptly assist with their extensive knowledge of local Doncaster homes, drains and floor levels, in addition to their 30+ years of plumbing maintenance experience. Newman Plumbing investigated the residence with the latest drain cleaning equipment and CCTV drain cameras, where we were able to successfully diagnose the issue to the partially blocked property service drain. We were also able to further identify issues with the local council drains at the rear of the Doncaster property. Now with a proper diagnosis in place, Newman Plumbing thoroughly cleaned and flushed Graham’s drains to the rear of the property. Further to this, new access points with overflow grates were installed at the base of the home’s down pipes to allow overflow in Melbourne’s regular heavy rain events and provide further access for future maintenance. The inspection point to the council connection point was also raised to ground level with an over flow grate and access to the drain in the event where the council drain could back up and overflow. While Newman Plumbing could have walked away having solved Graham from Doncaster’s issues at this point, we provided one final inspection with the Newman Plumbing drain camera to the council drain. We were then also able to diagnose issues with tree roots and even advised the local council, on behalf of our customer, where they attended and cleared the council barrel drain at the rear of the properties. There have been several heavy rain events in Doncaster since, and Graham has been completely satisfied that Newman Plumbing were able to successfully rectify the issue for the long term. He also now has peace of mind with the new overflow and maintenance points that were installed for future maintenance of their drains.